Those who are hoping that Christ Embassy Head Pastor Chris Oyakhilome and his estranged wife Anita Oyakhilome will resolve their issues and get back together, shouldn't hold their breath as the woman is said to have vowed to divorce the pastor Chris.. Speaking with Premium Times through her lawyers, Mrs Oyakhilome said her relationship with her husband had terribly degenerated that there is no room for any reconciliation or out-of-court settlement. Premium Times had contacted Mrs. Oyakhilome through her lawyers, Attwaters Jameson Hill Solicitors, after news broke that she had filed for divorce, to enquire whether any out-of-court settlement option was being explored. In their response Tuesday, her attorneys said there was no chance the estranged couple would ever live as husband and wife again. 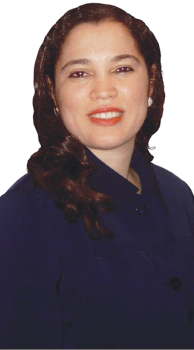 “It is with great sadness that our client, Pastor Anita Oyakhilome, has come to the conclusion that her marriage to Pastor Christian Oyakhilome has irretrievably broken down and regrettably there is no hope of any reconciliation,” said Stephen Goddard, Business Development Manager of Attwaters Jameson Hill Solicitors. 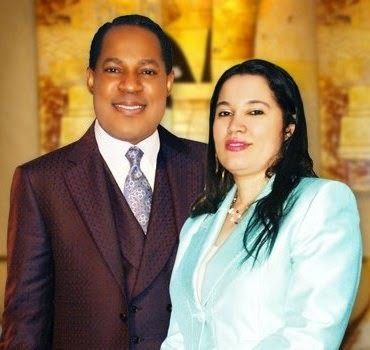 From early this year, there had been speculation that the marriage between Mr Oyakhilome, the founder of Believers Love World (aka Christ Embassy), and his wife, who is also Vice-president of the ministry, was collapsing. 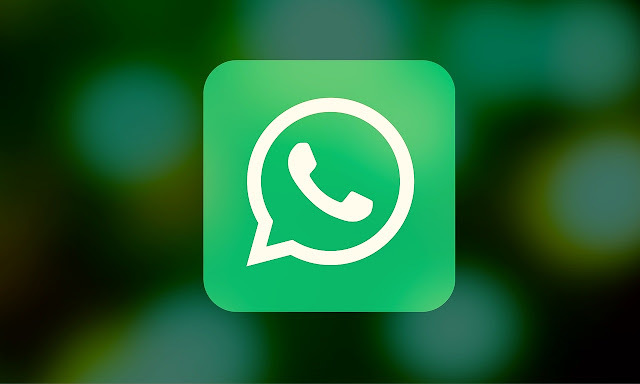 Some church members even set up a Facebook page, “Where is Rev Anita Oyakhilome”, in May dedicated to addressing the issue. The church initially denied reports that the couple were estranged and possibly divorcing. But TheCable news website reported on August 29 that Mrs. Oyakhilome had filed for divorce since April 9, accusing Pastor Chris, as he is fondly called by his followers, of “adultery” and “unreasonable behaviour”. The pastor added that most pastors’ wives usually think they are equal to their husbands after they get married. He said his wife wanted to overpower the authorities of the elders she met when she joined the Christian ministry.